Ayahuasca is already renowned among musicians and artists, but it slowly reaches into the political classes. This is certainly not the first time someone has cured an addiction with Ayahuasca; it is however the first time a prominent public figure, or rather, the relation of a Prime Minster has done so. 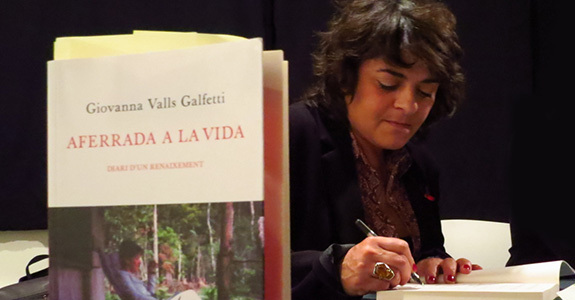 Giovanna Valls, sister to French Prime Minster Manuel Valls, recently unveiled her book, “Aferrada a la Vida”, at the 2014 Global Ayahuasca Conference in Ibiza. Within her book she outlines her battle with heroin addiction, which was extreme even by heroin addict standards: She contracted HIV and hepatitis C through it, but managed to bring it all under control with the help of ayahuasca aided therapy. Ayahuasca is an Amazonian tribal brew, which contains harmala alkaloids and high levels of DMT – the strongest hallucinogen known to man. It has been used for centuries by shamans to come in contact with spirits, and more recently by international travelers looking to expand their consciousness. As research into hallucinogens finds more and more positive results regarding their therapeutic applications, ayahuasca is becoming a much more prominent, if alternative, method of treating various conditions. You may think that Valls' brother, the Prime Minster of France, would try and distance himself from this news. Although public opinion is slowly changing, hallucinogens, and by proxy the therapy they aid, still carries a large social stigma. However, according to Valls, her brother has read her book, and it brought him to tears. She has the full support of her brother Manuel Valls, who stands by her side on her road to recovery. 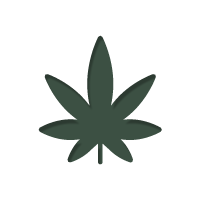 It is a heart-warming notion, and whilst it may or may not make it to the news of mainstream media, it is still significant that a prominent political figure is not afraid to get behind hallucinogenic based therapy in the support of recovering addicts. If anything, this shows that we are only beginning to see the rise of hallucinogenic therapies – may the trend continue for the betterment of us all.